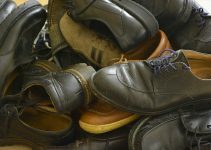 Just like the parts of a human body, shoes are also categorized into different parts. The terms will differ based on the type of shoe used. 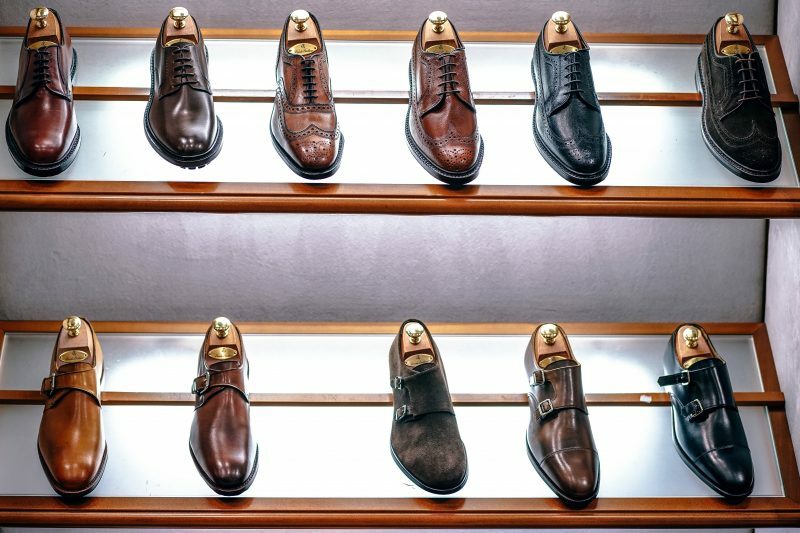 Right here, let’s discuss the parts of the leather shoe types. 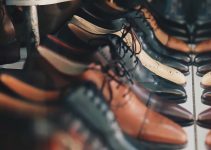 Some of these terms will apply to the part called as sole while the rest will be applicable to other types of shoes. The breast is called the front or the part which is facing forward in the shoe. This lies under the arch of the sole. The material which is placed between the linings of the shoe and the upper part is called the counter. This is a strong material. This is mainly used to give support to the back end of the shoe. Then there is this part of the shoe where the upper edge will come in contact with the sole. This part is called the feather. Going about the rear end of the shoe is the heel. Now, this is one part, which many will be familiar with. The heel is used to keep the rear end at a particular height. Basically, the rear heightens the back end of the shoe. There is the part called the heel seat which touches the upper part of the sole. While the part of the heel which is in contact with the other end that is the ground is called the top piece. Getting to know the inside of the shoe the first and basic part is the insole. This is basically the material which is present in the inner side of the shoe. This layer will be the top layer in the shoe. The basic use of the insole is to act as a separation between the base sole of the shoe and the wearer’s foot. This is the reason the person who wears the shoe gets to feel comfortable and this is because it covers and separates the other layers. Apart from this, there is a lining present in the inner part of the shoe. This usually lies between the vamp and quarter. This part is also responsible for the comfort factor. The lining is responsible for increasing the life period of the shoe. Just like the insole, there is a layer for the outside of the shoe. This layer is called the outsole. This is basically the exposed part of the sole. This layer is which that comes in contact with the ground level. This layer will be strong as it has to withstand the outer terrains and is usually waterproof. Apart from this, there is the seat, where the hell is rested on the shoe. This will resemble the heel in shape just to add up the comfort part. There is also the puff which acts as a supporter and is present inside the upper. This part is responsible for the support and shape. There is the part known as shank which is basically a piece of metal which usually lies against the arch of the foot. The shank is present between the sole and the insole.